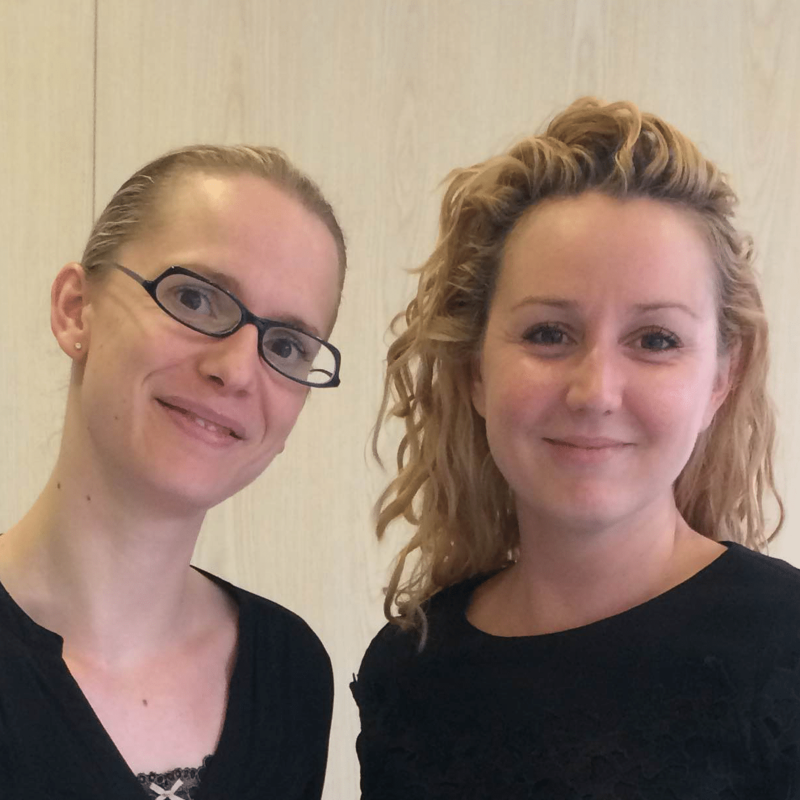 Report by Audrey Monot, International Training Manager IOMA Paris and Training Coordinator, Aude Morteveille. Hidden all throughout during winter, the body takes back its proper place with the arrival of nice and shiny days…Exposed legs and arms, as well as low-cut apparel set free…Our skin experts provide you with all their secrets in order to brighten up your body before summer. Because a body scrub eliminates dead cells at the skin’s surface, it’s the bright ally for skin and softness for the body. Everything depends on your skin type; however, the minimum, among a general beauty consensus is once a week and never more than two times a week. With Delightful Exfoliating Scrub for the body: place a small amount onto the palms of your hands and apply area by area throughout your body. Create upward movements until the texture transforms itself. Then rince. With Gentle Exfoliating Emulsion for the face: Place a small amount of exfoliant on dry or damp skin (for those with sensitive skin). Create light circular movements until it becomes slightly whiter. Then rince. An extra special tip from Audrey: place more emphasis on particularly dry areas (elbows, knees and heels), but also don’t forget the rest of the body! Your skin will then be more receptive to follow up body care! 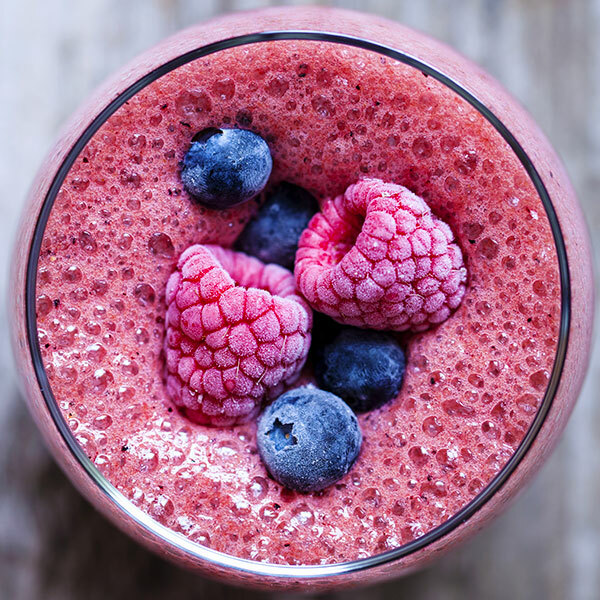 For prolonging the brightening effect of the exfoliating scrub, mix and taste this delicious smoothie dedicated to the skin! 1 glass of vegetable/plant milk (almonds, oats, soy). Journalist with a specialization in cosmetics, Michèle Dokan analyzes the three Cocoon care products from IOMA. Hidden under large sweaters and other clingy items, the body is a bit neglected during winter…Beautiful days are approaching…We say no to crocodile skinned legs! Every day! Ideally after showering. Are you often in a hurry in the morning? Make it a habit to apply cream in the evening before slipping underneath the sheets! – Apply the cream on lightly damp skin in order to allow for the penetration of active ingredients. – Take advantage of this moment and proceed with upward movements. You will relieve yourself of pressure on the legs and allow for the venous return to the body. Extra special tip from Audrey: during spring, it’s also the ideal season to check up on your skincare needs and reconduct a facial diagnostic. Benefit from it as it’s free at every point of sale! In this post, this blogger of many talents (the photos are really good!) 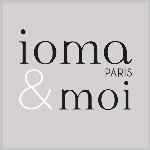 provides us with her IOMA experience: discovery of skin diagnostic at La Boutique et réalisation de Ma Crème ! Springtime is time spent outdoors…On terraces, picnics on grass and strolls through the park. Skin which has not encountered the sun for several months needs to be protected even more than ever! Otherwise, sunburns and premature aging will be lurking! every morning from April until October for sunny cities. For other areas, from May until September. Beware, just because there is no sun, doesn’t mean that UV rays are not present as well! Do you have a doubt? Download the IOMA A MOI App and consult the “skin” weather forecast where you’re located! 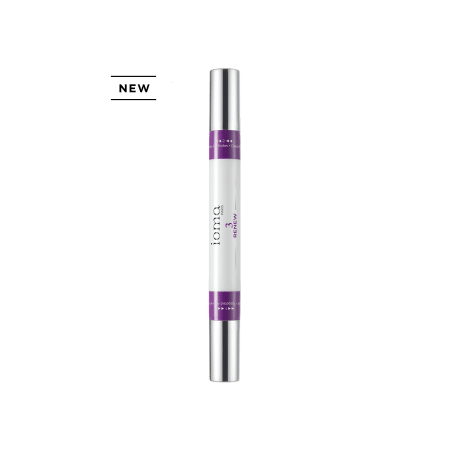 after your day care and before putting on your foundation, apply Cell Protector with SPF 50+ PA++++ with anti UVA & UVB qualities to your face. Your skin’s youth will be preserved and not falter to the harmful effects of UV rays. Suntanning is more progressive and also more favorable now! Extra special tip from Audrey: after spending winter with our gloves and insolated boots, the hands and feet need some much-needed attention before showing them off! Step 2 : application of Genius Balm , the all-in-one skincare product which repairs, hydrates and is anti-spots. Step 3 : polish for perfecting this beauty from extremities. In this post, Margaux give us her favorites of the season. She tells you everything about Genius Balm, our care product for hands and specific areas! Our trainer, Aude asked these skin experts to give us some of their secrets for obtaining a redefined body! – By swapping your routine soap or shower gel by a shower oil which resists better against the harmfulness of hard water. – By hydrating your body with a spray during the daytime and an intense « cocooning » cream in the evening for deep body nourishment. – By gently scrubbing the entire body once a week without rubbing too much which will otherwise irritate the skin. – By using different products according to your body’s needs. For example, opt for a hand cream not too greasy but very hydrating, a cream for rejuvenating the body and a specific one for areas which are typically very rough, such as the elbows, knees and heels. – Use a dry oil in spray form as soon as you need it. It’s a simple act which is very practical and perfect for women with not much time on their hands. – The sun dehydrates enormously. Providing protection will allow you to avoid crocodile skin and sunburns! – Especially extremely hot showers and baths which stimulates dryness of the skin. – And apply a body care product immediately following a shower. Pores are typically still open at this point and this will allow the cream to penetrate better. Keywords: Beauty tips, hydration, scrub, soft skin, Uv protection, Scrub. Aude MORTEVEILLE, Formatrice et Coordinatrice Formation France. Audrey MMONOT, Responsable International Formation. Body care that is as light as a lotion and as active as a cream. Moisturizes, nourishes, and firms the skin.